One of my kids is an anxious little soul. He notices things my other children don’t, picks up on my feelings (“Are you sad Mum? Or are you just tired?”) and worries about all sorts of stuff, from overdue library books to big things such as what happens to families who lose their homes in floods or bushfires. By nature, I’m not a worrier and at first I would simply say to my son “Don’t worry!” but now I know that’s not a helpful response. I have found a number of story books that address anxiety in children in a gentle way but most are written for school age children. So when I came across the simple and lovely Take the Time by Maud Roegiers, I was thrilled. 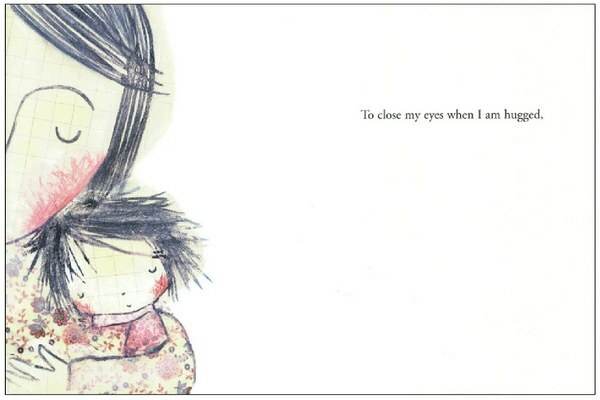 I should stress that this book is about ‘mindfulness for kids’ and has an important and sweet message for all children, not just little worriers! 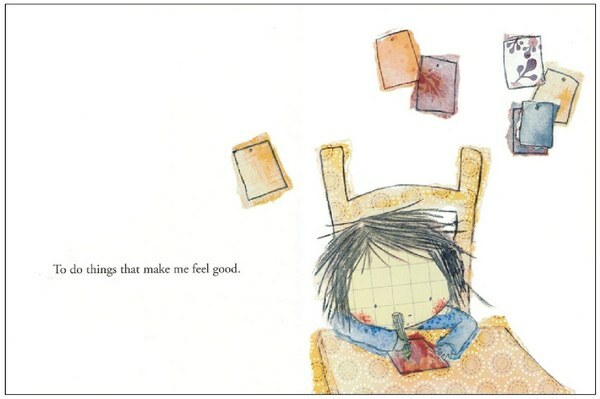 With gentle rhyming text, Take the Time shows kids how to be self-aware and mindful of their feelings and also provides some very simple strategies for calming down. Hmmm… that’s all sounding a bit heavy, isn’t it? Actually, the book is anything but heavy. With its simple ‘slow down and take time’ message, there is as much in this book for adults as there is for kids. I also like how this book acknowledges that it’s okay to feel sad and that sometimes it takes time to heal hurt feelings – significant in our ‘upbeat’ and ‘everything on demand’ world. 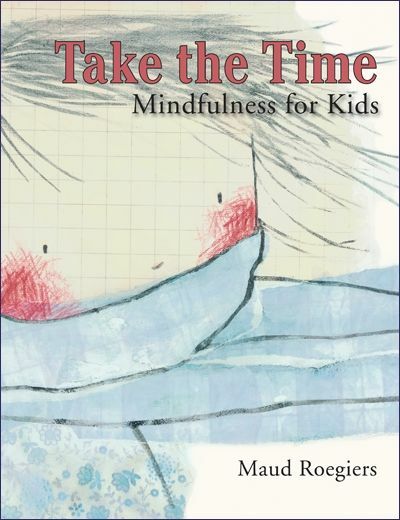 Take the Time is suitable for children aged three years and up. It’s available from Book Depository for $9.91, with free delivery to Australia.